Tonight's rare blue moon gives us pause and an opportunity to reflect on the special things July brought: this month, we hosted an ice cream social at Izzy's for our Sounding Board Session focused on being #MinnesotaBrave, started planning for half-day events this fall for LOCUS (on identity-driven leadership) and #mnrising (our next IDEA GENERATION), and facilitated an "Improving Social Inclusion" breakout conversation at the GREATER MSP Makers session. If you'd still like to come out and play with us this summer, we invite you to be hosted in a cascading conversation and/or to join us at our August Sounding Board Session, which in addition to being a potluck dinner, will serve as a focus group to gather insights for our Greater Minnesota Rising project. Thanks for your support and here's hoping you enjoy this special season in the sun! "Speaking for Ourselves: A Study with Immigrant and Refugee Communities in the Twin Cities"
The Bush Foundation is recruiting applicants for the seventh cohort of its Native Nation Rebuilders Program. Developed for citizens of the 23 Native nations in Minnesota, North Dakota, and South Dakota, the program engages 30 "Rebuilders" to participate in a two-year program. Learn more below and consider applying by the August 27th deadline! The Native Nation Rebuilders Program brings together Native leaders so they may be instrumental in moving their nations, in cooperation with their elected leadership, toward realization of their tribes' unique goals. We seek candidates for a seventh cohort of Rebuilders who will help ensure that elected tribal leaders and the tribes they serve will have a cadre of skilled and courageous individuals dedicated to strengthening their nations. 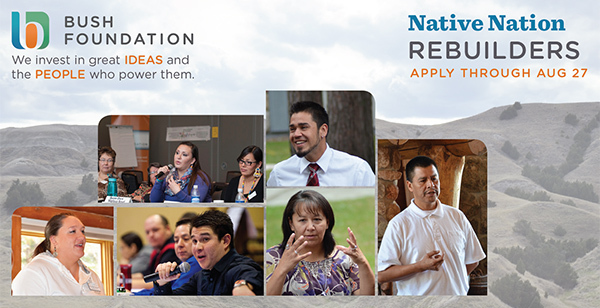 Learn more about the Native Nation Rebuilders Program. 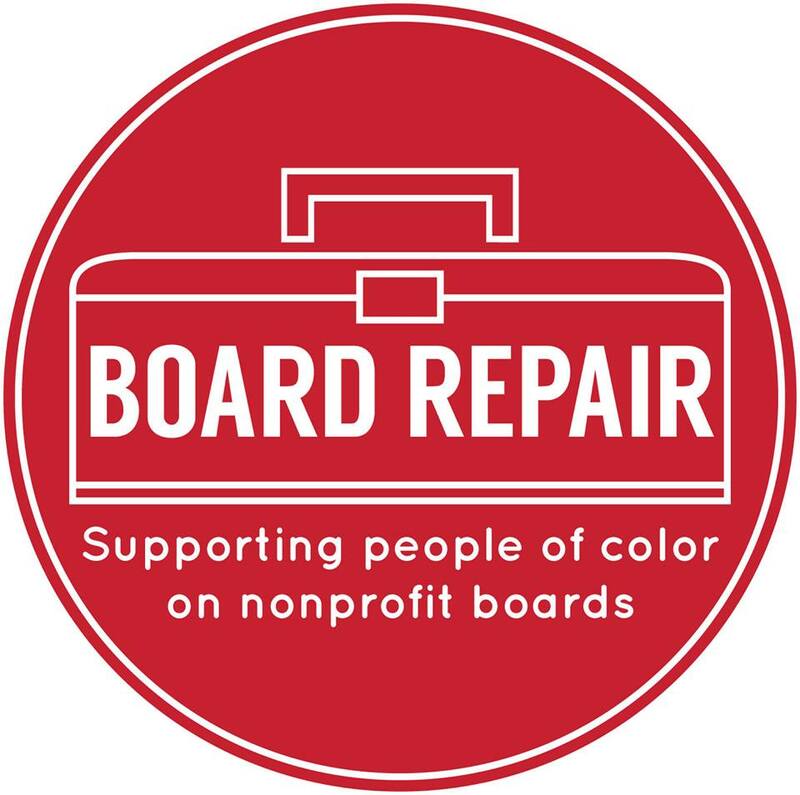 Organized by and for people of color, Board Repair's mission is to create a more effective nonprofit sector by increasing participation of people of color on boards. To advance their mission, they're hosting a Board Recruitment Fair at Hamline University next month and are seeking nonprofits interested in diversifying their boards as well as people of color interested in joining local boards. 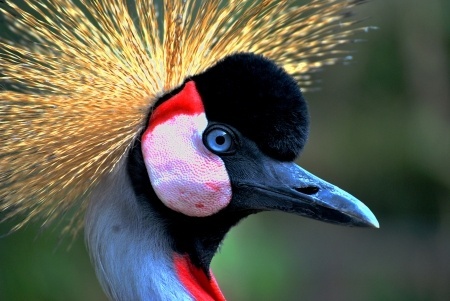 Learn more by registering as an individual or as a nonprofit organization! Are you a person of color interested in making an impact in the nonprofit sector by joining a board of directors? 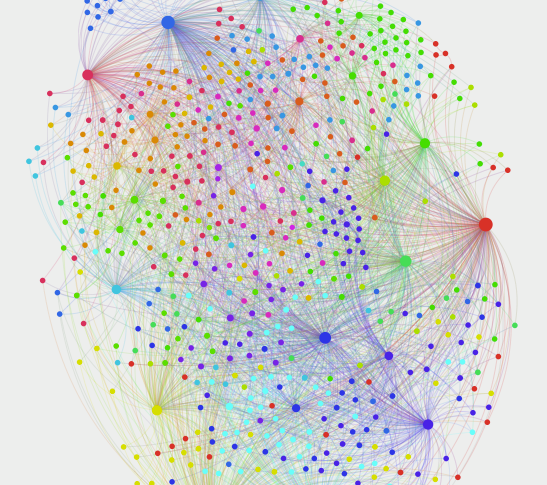 Is your nonprofit interested in diversifying its board? Come to the first ever Board Recruitment Fair, August 3, 6-8pm at Hamline University. We hope to have 100 organizations and a few hundred people of color seeking to join boards. Spaces for organizations and individuals are still available! This event is organized by Board Repair, a network of people of color supporting people of color on non-profit boards and committees in the Twin Cities. We achieve our mission by collaborating with others to host gatherings, trainings, and group mentorship. For this event, we are pleased to have assistance in outreach and event staffing from Charities Review Council, GiveMN, Greater MSP, MAP for Nonprofits, Metropolitan Regional Arts Council, Minnesota Council of Nonprofits, Minnesota Council on Foundations, Nonprofits Assistance Fund, Springboard for the Arts, The Soap Factory and others. Space generously provided by Hamline University. Hospitality generously provided by The McKnight Foundation. 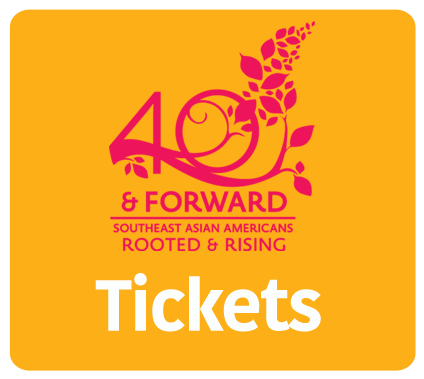 The Southeast Asia Resource Action Center (SEARAC) invites you to the "40 & Forward: Southeast Asian Americans Rooted & Rising" reception. The event will commemorate the 40th anniversary of the first arrivals of Southeast Asian American refugees and immigrants to Minnesota. Learn more about this unique part of our state's history and celebrate the vibrant Cambodian, Hmong, Lao, and Vietnamese communities in Minnesota today! 40 & Forward reception in Minnesota! 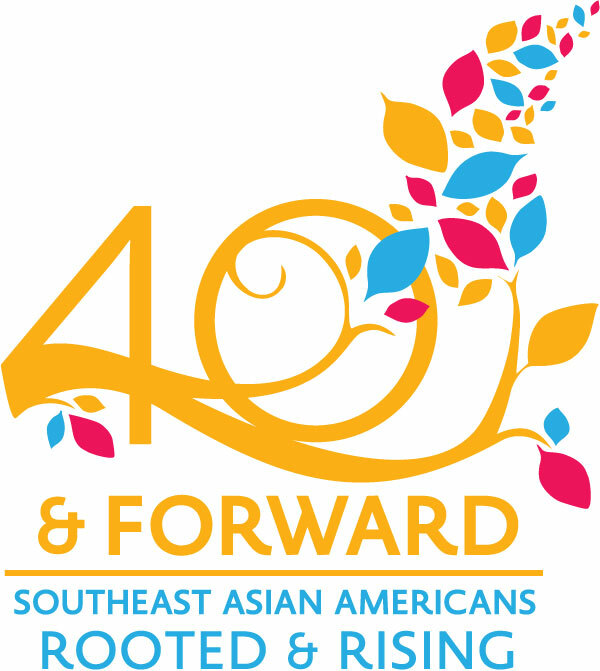 Please join the Southeast Asia Resource Action Center (SEARAC) on July 30th in Minneapolis, MN, for a reception to commemorate the 40th anniversary of the Southeast Asian American experience, and the vitality of Cambodian, Hmong, Lao, and Vietnamese communities in Minnesota today. Minnesota is home to the fourth largest Southeast Asian Americans community in the United States, with a population of 125,000. Emerging resilient from a shared refugee experience, our communities have been enriching the Minnesotan economy and culture for 40 years.